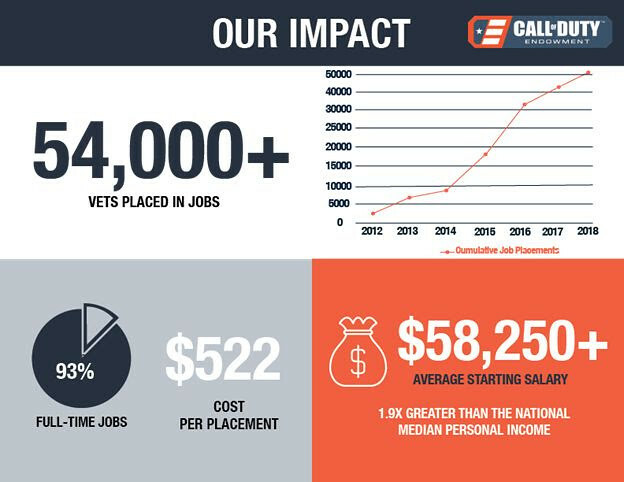 Help the Call of Duty Endowment reach its goal of getting 100,000 veterans back to work by 2024, by donating. 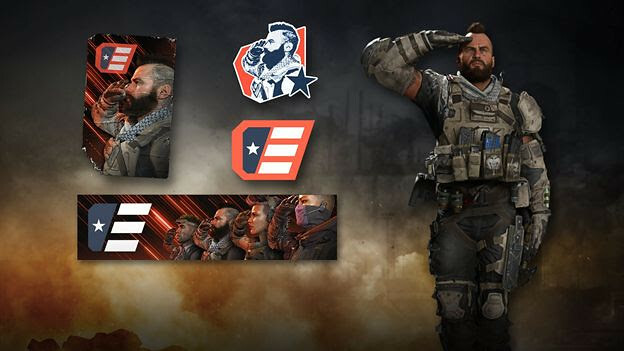 You can also purchase the previously-released in-game Call of Duty®: Black Ops 4—Call of Duty Endowment Salute Pack, featuring a tag, sticker, gesture, calling card, and emblem (shown above). Rest assured, 100 percent of your donation or Salute Pack purchase goes directly to Endowment grantees; Activision Blizzard pays for any and all overhead costs.